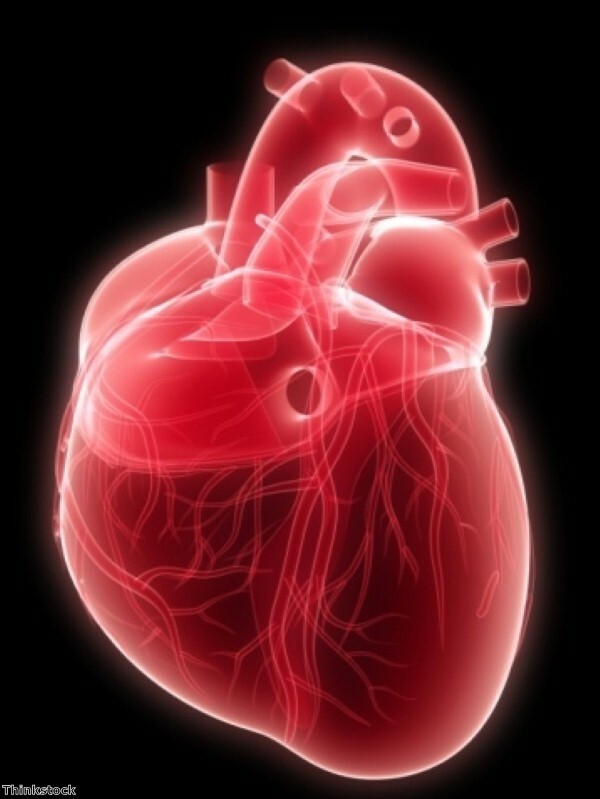 Regenerative medicine offers hope to sufferers of chronic conditions such as heart failure. Previous attempts to transform skin cells into heart muscle have only been partially successful, however, as the transformation is often incomplete. Scientists at the Gladstone Institutes in California have come up with a new method of reprogramming skin cells in a way which renders them almost indistinguishable from heart muscle cells. Their findings are based on animal models and are described in the latest issue of Cell Reports. While heart disease remains the world's biggest killer, the chances of surviving a heart attack have been greatly improved due to recent medical advances. However, many people are now living with heart failure – a condition in which the heart does not beat at full capacity due to damage sustained during a cardiac arrest. Previous research into regenerating heart muscle has required the insertion of several genetic factors to spur the reprogramming process. However, scientists have recognised problems with scaling this gene-based method into successful therapies. Gladstone senior investigator Sheng Ding and colleagues used skin cells extracted from adult mice to screen for chemical compounds, known as 'small molecules', that could replace the genetic factors. The team tested various combinations of small molecules before settling on a four-molecule 'cocktail' called SPCF that could aid the transformation of skin cells into heart cells. Although the resulting cells exhibited some behaviour characteristic of heart muscle cells, the transformation was incomplete. An additional factor, Oct4, was therefore added to the cocktail, enabling the team to generate a completely reprogrammed, beating heart cell. "Once we added Oct4 to the mix, we observed clusters of contracting cells after a period of just 20 days," explained Dr Ding. "Remarkably, additional analysis revealed that these cells showed the same patterns of gene activation and electric signaling patterns normally seen in the ventricles of the heart." The researchers believe this may be a more desirable reprogramming method and are confident it represents progress towards their goal of an developing an entirely pharmaceutical-based method to regrow heart muscle.